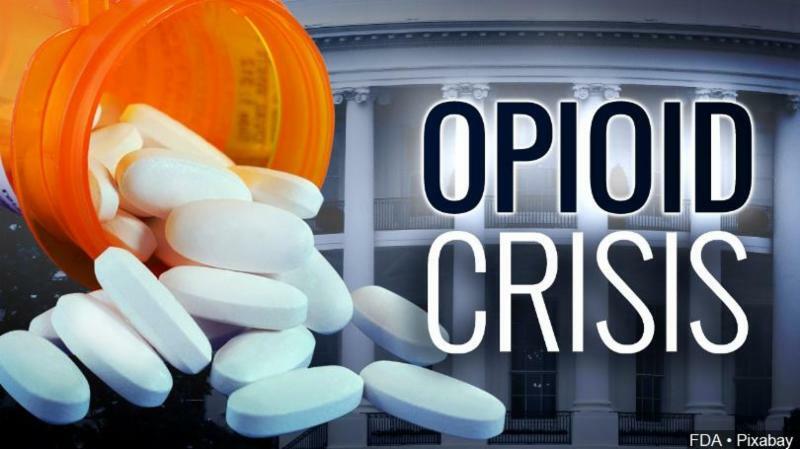 Attorney General Pam Bondi filed an amended complaint in the Pasco County Circuit Court action against opioid manufacturers and distributors. The amended complaint provides additional details of the defendants’ collective efforts to increase the supply of opioids in Florida and nationwide. Insys Therapeutics, Inc., Walgreens Co., CVS Healthcare Corp. and CVS Pharmacy, Inc. (“CVS”) are named as additional defendants for their roles in creating the opioid crisis. 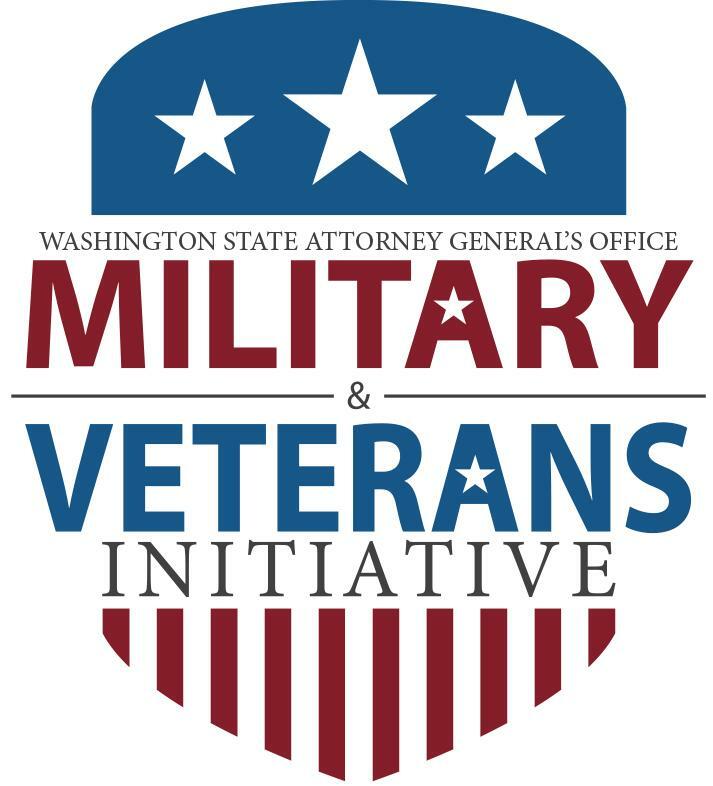 In honor of Veterans Day, Attorney General Bob Ferguson announced new resources aimed at helping military service members and veterans deal with legal issues. The pair of new resources will make it easier for military service members and veterans to connect to legal information and assistance. For current military service members, the Attorney General’s Office has launched a new program — the Military Engagement & Directed Advocacy by Lawyers or MEDAL Program — to connect them with legal advice and representation. In addition, Ferguson has updated the Attorney General’s Military & Veteran Legal Resource Guide , which is aimed at helping both military personnel and veterans find the legal resources they need. 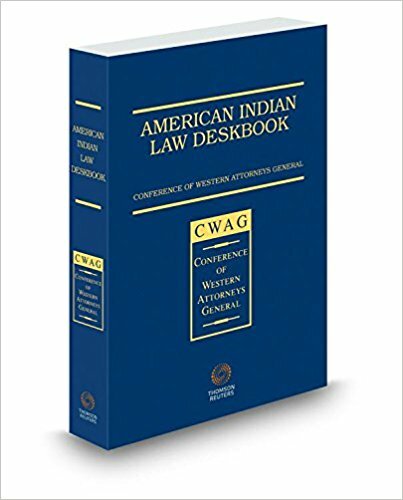 The Attorney General’s Office also released an updated version of its Military & Veteran Legal Resource Guide . The guide is designed to improve knowledge and understanding about a number of federal and state laws specifically applicable to current or former military service members. When military service members or veterans do not have enough or accurate information about these laws, they are not able to take advantage of the benefits and protections the law affords in appropriate circumstances. Nevada Attorney General Adam Paul Laxalt announced that the Clark County Grand Jury returned a 36-count felony indictment against five defendants including Jeff Yu-Kuang Lin, Thomas Burnett Leitzen, Jr., Tony Matthews, Stan Li and Alan Christopher Russell for their roles in running unlicensed businesses operating as illegal houses of prostitution. The charges include Racketeering, Racketeering Conspiracy, both category “B” felonies, Pandering, a category “C” felony, Living from the Earnings of a Prostitute, Placing Person in House of Prostitution and Money Laundering, all category “D” felonies. 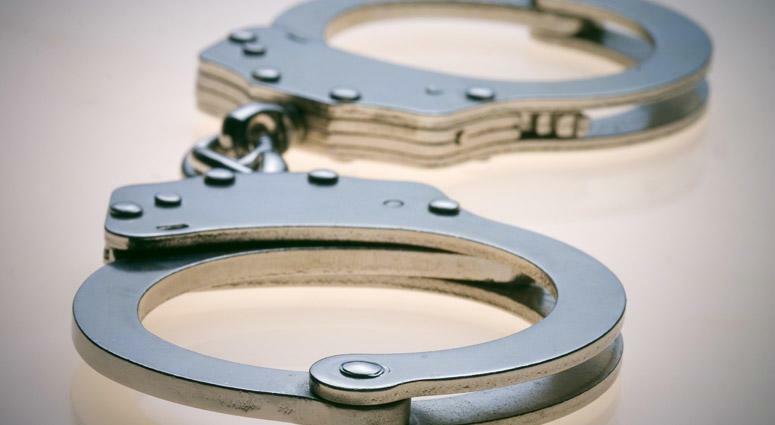 According to the indictment, the defendants owned and/or operated two houses of prostitution under the facade of the massage parlors Mango Spa and Japanese Spa and/or Jade Spa. Members of the enterprises would induce women to engage in acts of prostitution with paying customers, accept the earnings from known prostitutes and live off the earnings of these acts of prostitution. Additionally, the defendants counseled the prostitutes on how to avoid and detect law enforcement. Through these unlawful actions, the businesses obtained upwards of $3,000,000. The charged conduct was committed between January 2014 and July 2018.